We work in partnership with other community organisations at the Geelong Family Relationship Centre (FRC) to support people having difficulties with relationships due to separation or divorce. Our services include information, mediation and referrals to help separated parents to make decisions in the best interests of their children. Family Dispute Resolution (FDR) - also known as mediation - helps parents to resolve disputes during a separation or divorce. Resolving issues through mediation reduces the conflict that children experience. FDR Practitioners help parents and grandparents to communicate respectfully, resolve conflicts and discuss arrangements for their children, finances and property. What is the Parenting Orders Program? The Parenting Orders Program (POP) provides support, counselling and group education programs for separated families who have experienced high parental conflict over an extended period of time. POP helps parents to manage disputes and increase cooperation and communication. The program is child-focused and gives children the opportunity to have a voice. Our services at the Geelong FRC are for separating or separated families. They are also for grandparents wanting to discuss the time they spend with their grandchildren. 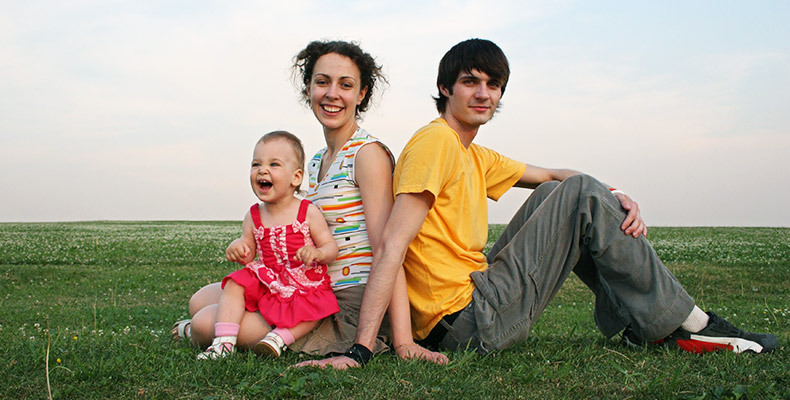 Families come to our office from Geelong and surrounding areas. We also provide outreach services to Colac by appointment. Our Geelong FRC services are subsidised by the Commonwealth Government. The Intake (Assessment) session is free of charge and a means-tested co-contribution is required for subsequent sessions. Concession cardholders, Health Care cardholders and students are exempt from paying fees.